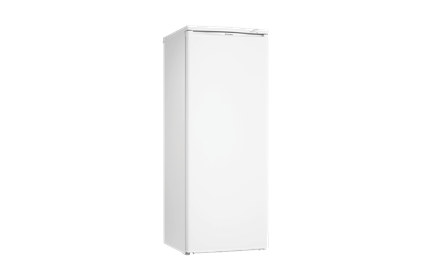 180L Vertical Freezer is rated 4.0 out of 5 by 15. 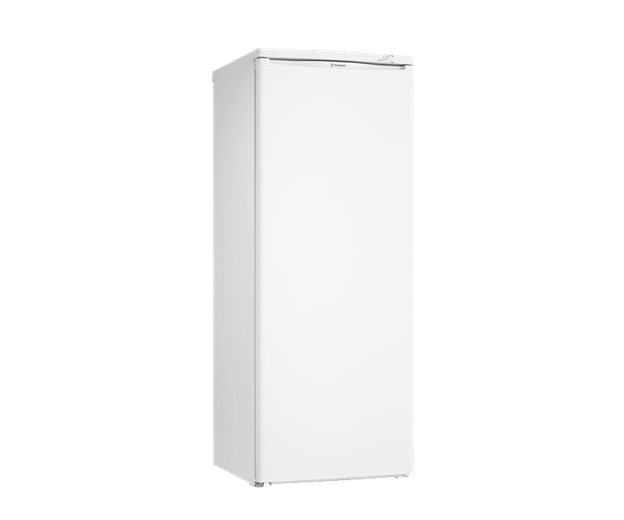 180 litre manual defrost vertical freezer with 5 plastic freezer baskets and ice cube storage bin. Rated 4 out of 5 by Dave from Deep Freeze An excellent product which works economically , quietly and efficiently. I was concerned that the front of the top drawer froze up quite rapidly and was told that this was the nature of the designed. I solved the problem by smearing a film of petroleum jelly on the affected surface. 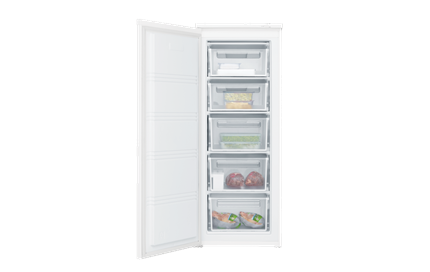 Rated 5 out of 5 by Charlie1545 from Great Size I've had this freezer for a month and love it. It's large enough to store everything I want but small enough not to take up too much room in my kitchen. I love the removable drawers it makes it so easy to get to everything and they fit so much more than I thought they would. Rated 2 out of 5 by Leemac from Definitely a "freezer" Bought early Dec 2015.Pretty disappointed overall. It needed defrosting 3 weeks after first turning on, and needs doing again already. The drawers only accept fairly small items. Don't think I would buy this type of freezer again. Rated 5 out of 5 by Elie from Sleek, neat unit. I bought this a few weeks ago. 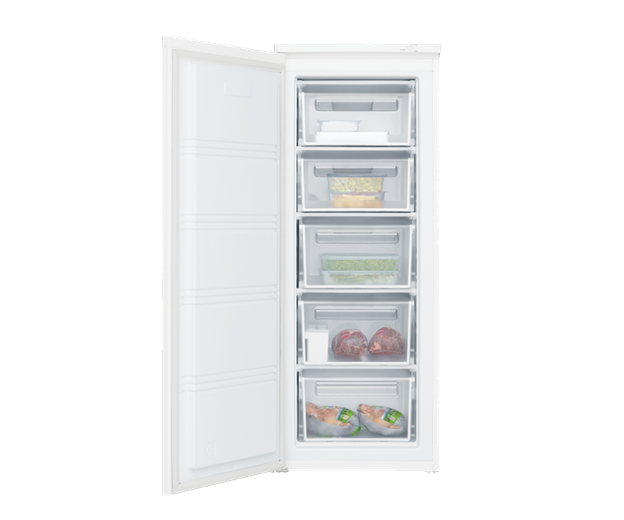 The freezer runs very quietly and it seems to keep the food well frozen. Although the freezer is the same size as our old one it seems to have less capacity. So far all is good and I am happy. Rated 2 out of 5 by shaz500 from I found this freezer to be a pain in the neck. It needs defrosting every 3 weeks so much so that you can't open top drawer. Drawers crack and break easily. Wouldn't buy it again or recommend it. Rated 5 out of 5 by Wifey71 from Perfect for our family of four! We had a bar sized freezer before this one so, obviously, size wise this is excellent compared to the old one! This Westinghouse freezer holds a lot more than it looks like it should.